Being the self-serving guy that I am, I naturally asked him if he’d let me interview him for Geek Notes, and being the swell guy that he is, not only did he say yes, but he’s running a giveaway for some hardcopies of his newer guides. But more on that giveaway later. For now, meet Doug Walsh! Michael: Hi again, Doug, and thanks for letting me pick your brain. I’ll start with the important questions: When did you get into gaming? And do you have a preference between consoles or PC? Doug: I first started playing games as a young boy with the Atari 2600. Pac-Man, Missile Command, Asteroids, and all that. There was a lull in the early 80s and then in 1986 I got a newspaper route, saved up for an NES, and the rest is history. I didn’t play much during high school and college, essentially skipping the Genesis/Super NES era, but I’ve been gaming non-stop since the Playstation launched in 1997. I played a lot of PC games in the mid 90s, then shifted purely towards consoles until the end of the Xbox 360 era. Now I’ve shifted back to PC, almost exclusively. PC gaming has never been easier or cheaper. M: Plus PC gaming got XCOM2 first! (Okay, I’m showing a little bias there.) So what’s the process of writing a strategy guide like? And, since I’m a weirdo who likes to break things into ratios and percentages, what’s the ratio between playing the game and writing it? 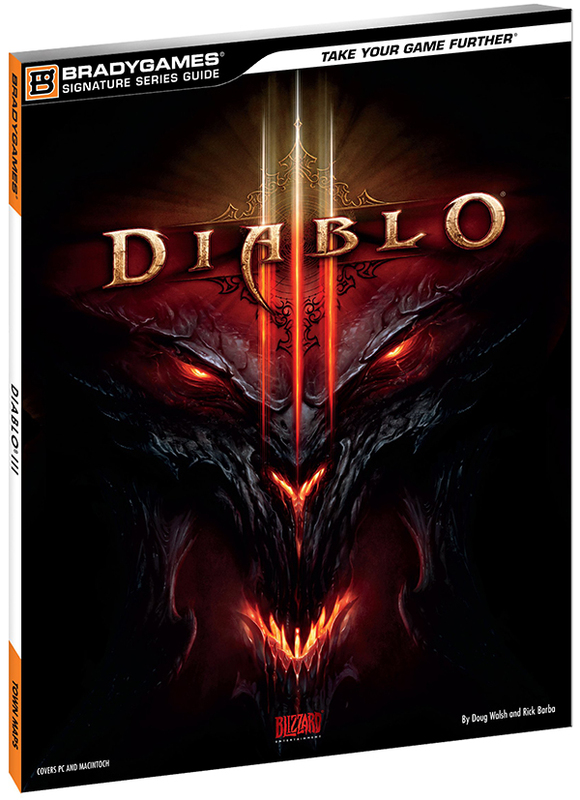 D: Generally, the author gets access to the game several months before it releases (longer for bigger titles — I spent nearly a year on and off with Diablo III). I’d typically spend the first couple days just playing the game through as fast as possible, just to make sure I understand the breadth of the game. Based on that, I’d put together a table of contents and a walkthrough sample so the editors and designers can start coming up with a look for the book. We work with a template in word that literally has dozens of different formatting codes for everything from headers to tip boxes to screenshot directives, and all manner of other text styles that the author will want used. With the walkthrough sample submitted, I’ll start playing through the game again, recording video of my gameplay. Usually around this time we’ll receive art assets, statistical data, and (hopefully) maps from the developer. I’ll play for a couple of hours, then go through the video and write the text as I watch the video. I’m also capturing screenshots and marking up the maps with callouts at this point. The various peripheral chapters — items, weapons, game basics, enemies, characters, etc. — usually get worked on in conjunction with the walkthrough. They’re my least-favorite aspect of the book, but they’re important. That’s where we try to really include all of the data and tricks and subtleties that the user’s manual (remember those?) would have missed. All in all, I’d say for every hour of gameplay, you probably have 2-3 hours spent writing the text, taking screenshots, and doing the maps. Probably more for some games. The ratio gets more balanced for RPGs where so much of the gameplay might be spent grinding through random battles. 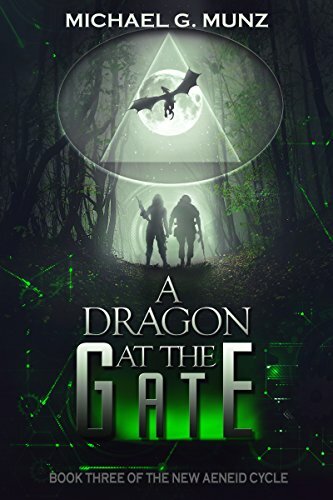 The book, once designed, edited, and laid out has to go through multiple rounds of approvals with the developer, game publisher and sometimes (usually for licensed projects) through legal teams as well. The goal is to have the book on the shelf the day the game comes out, if not a couple days sooner. M: Do the publishers dictate much to you in terms of what to cover, how to cover it, or some especially hidden secrets to include, or do you just get a copy of the game and a deadline? D: The goal is to cover everything there possibly is to cover. For every game. That never changes. It’s just expected. Game developers and game publishers will sometimes prohibit us from including Easter eggs or secret item locations because they want the community to find them on their own. This is a point of contention between the strategy guide companies and the game developers. On the one hand, I understand their desire to leave some things secret, but on the other hand, these books aren’t cheap. And the readers expect to have every secret included in the book (rightfully so!) We’ve grown used to the idea that we can’t include Easter eggs. And that’s fine, as they don’t affect gameplay. On the other hand, if there’s an Achievement/Trophy tied to collectibles, I’m going to push to include them. For example, we struggled to get Bungie to allow us to include the locations of the Data Pads in the book for Halo: Reach. We finally got them to allow me to include cryptic hints to the locations. There was an Achievement tied to finding them — many were very hard to find — and it bothered me that we couldn’t put them on the maps in the book. But at least I was able to include a list of hints that helped people find them. M: Cool! I like the image of you lobbying behind the scenes to include such things. Time for another question: You’ve been authoring strategy guides since the year 2000. (Okay, so that’s a statement.) With how much the gaming industry itself has changed in that time, has that affected the strategy guide industry as well? D: Absolutely. 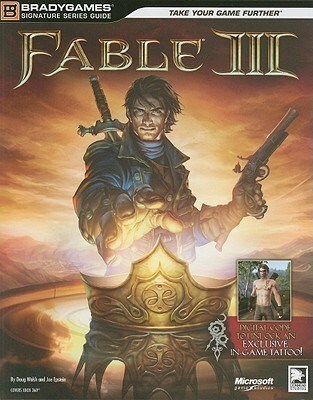 During the height of the PS2-era, the major guide publishing companies would publish a strategy guide for nearly every game, even plenty of B-titles. This was done to appease the game publishers. Often times, we would do books that we know wouldn’t sell well at all, just so we could land the big fish. The Final Fantasies and Metal Gears of the world. This started to shift during the Xbox 360 era, as the industry as a whole got a lot more risk-averse. Nowadays, thanks to mergers within the book publishing world, you only have one major strategy guide company and they’re publishing fewer books, to my knowledge, than at any point in the past 16 years. People have been predicting the end of the strategy guide industry for over a decade, but I think the end is finally nigh. Not only has YouTube and Twitch and various fansites finally succeeded in supplanting the guidebooks as the go-to resource, but I’m sensing even less enthusiasm from the game companies themselves. It used to be that the big players would get into a bidding war for exclusive access to a major game (think Call of Duty or Grand Theft Auto). That still happens to a slight extent, but less often. Furthermore, as book sales dwindle, the game developers (who were paid up-front fees and royalties that would often total in the millions of dollars) have less incentive to support the projects. There’s not a lot of people in the strategy guide industry, but those who do work in this profession, including many of my fellow authors, are really dedicated to making the best books possible. Unfortunately, it’s gotten harder and harder to do it as budgets and deadlines shrink and the scope of games increases. 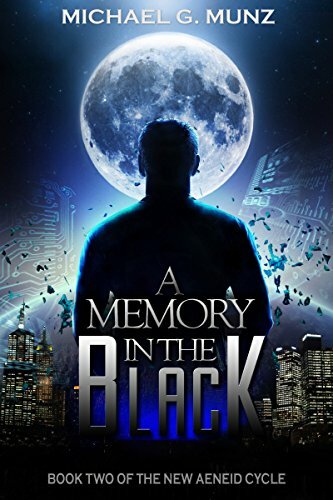 Would you kindly read on to see how to win a free copy? M: Just from looking at your bibliography, your dedication is clear. You’ve got a lot of guides to some really high-profile games there! How do you wind up getting to be the one to write a particular official guide? For the big ones like the Bioshock series, would you kindly tell me if you had to apply, or had you built up enough rep to where they sought you out? D: It’s all about building a reputation within the book publisher. I wrote for BradyGames for 14 years and had an excellent relationship with the project editors, the Editor-in-Chief (EIC), and the head of the imprint (the Publisher). Other than MMOs, RTS, and fighting games, I can do a project for any genre of game. I also represented the company well when I had to work on-site. These things matter. 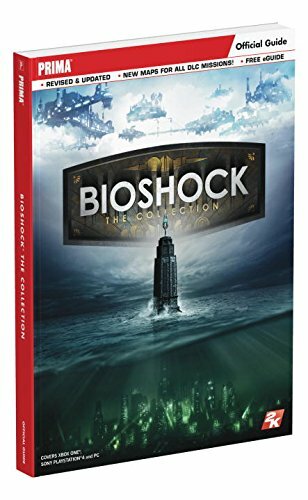 I am proud of having written the guides for the entire Bioshock series and Gears of War (including GOW4) and those came about because I always made sure to let the EIC know I was interested. 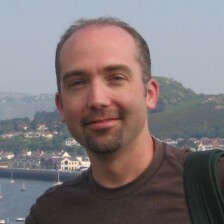 It also worked to the staff’s advantage to have authors build relationships with certain developers. For example, the same two authors work together on all of the Rockstar titles; another guy does all of the Street Fighter projects. For me, I had a really good relationship with the people at Epic Games and so whenever a new Gears game came out, it was just natural for me to lead that project. But the financials do matter. 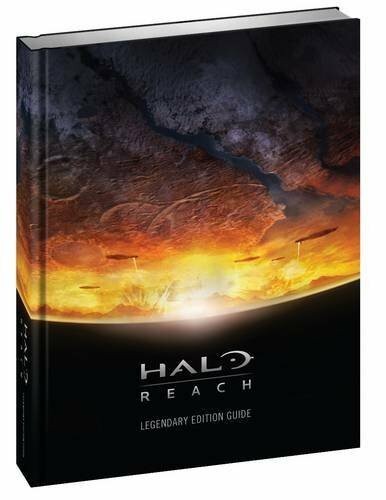 Rumor has it that the licensing contact for Halo specifically requested me to write the guide for Halo 4 because of how well my Halo: Reach project went. Alas, the competition outbid my publisher (I was under annual contract at the time) and a rival company did that book. D: Yes, and since I’m more or less recently retired from it, I’ll even name names. 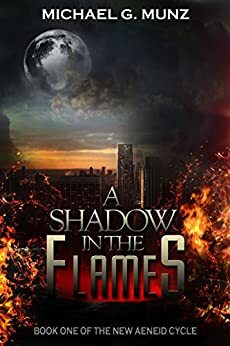 Now this didn’t happen often because as I gained standing within the author pool, I more or less got to choose the projects I was interested in. Also, I was generally assigned better titles. So I had that going for me. I also started out by being wonderfully type-cast as the guy who did the action-sports titles. So the bulk of my early titles were in the Tony Hawk lineup of sequels and spin-offs. Nevertheless, I did a guide for a Tekken spin-off called Death by Degrees. Absolutely, one of the worst games I ever worked on, as it used this really confusing fighting mechanic involving the Dualshock 2’s thumbsticks. I distinctly recall finishing the guide and telling the editor that I still didn’t really even know how to play the game. 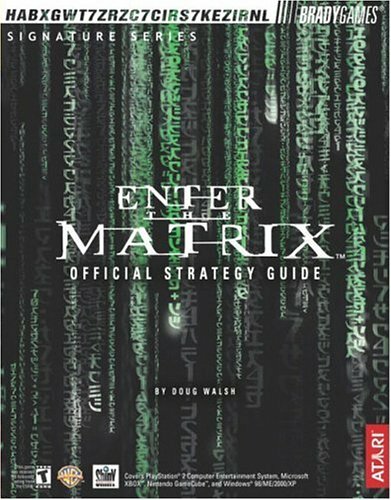 The other game was, unfortunately, Enter the Matrix, a game notorious for being the most returned game ever. Gamestop and Electronics Boutique (remember them?) no longer accepted returns after dealing with the backlash involving that title. The game featured an hour of exclusive footage directed by the Wachowski brothers. Sadly, the head of the now-defunct developer (Shiny Entertainment) thought the footage was all he needed to sell the game. He even told me directly, “We can wrap this footage around a Tetris-clone and sell five million copies.” True story. They did sell millions of copies, many of them were returned, and they were out of business within a year. 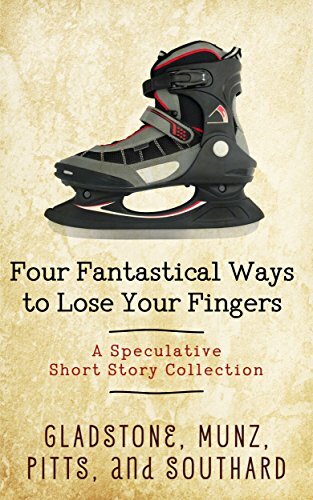 I’ve got other stories like that I could tell, maybe one day I’ll write a book. M: Hey, an idea for a memoir I’d actually read! I say go for it. But in the meantime, what was your favorite game to work on? What’s your favorite game that you’ve only played for recreation? D: This is a tough question because a lot of games come to mind (I’ve written over 100 strategy guides). 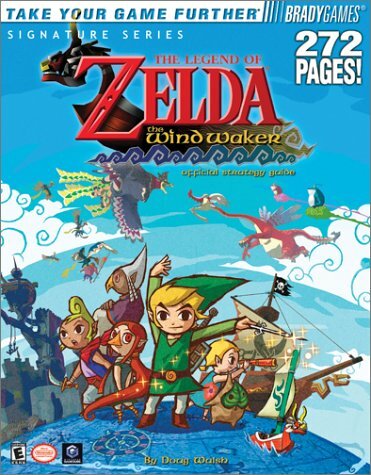 I think my favorite book was Legend of Zelda: The Wind Waker. I loved nearly everything about that game and though it was a really hard project to do solo, it was also one of my first major titles and one I took a ton of pride in. On the other hand, I also had an absolute blast doing the guide for Conker’s Bad Fur Day (the original N64 version). My co-author and I would work on the walkthrough for a few hours every morning on-site at Nintendo, then we’d partner up with the illustrator and our editor for hours of four-player multiplayer all afternoon. I never laughed so hard in my life. One more: Gears of War 1 and 2. I would often get invited to join the daily playtest session while on-site at Epic Games and it was always a treat to be playing alongside the project’s leads, including Cliff Bleszinski. I’ll never forget my very first day on-site for Gears of War. We were playing on the Gridlock map and it came down to Cliffy B versus me, one on one to end the match. I had never even seen the game before that morning. Cliff had the Boomshot and was up in the sniper’s perch, and I was on the street. He fired. I dodged. And the room let me know he had two rounds left. I managed to dodge the second shell. Cliff descended the stairs, I dodged his third and final Boomshot shell, rolled again to close on him, and blew him apart with the Gnasher. The room exploded in laughter and from that moment on, I was hooked on Gears of War (sadly, the walkthrough for GOW3 was too big for me to have much time to help with the multiplayer). As for recreation only: I played a ton of the Project Gotham Racing series over the years. Even going back to the Dreamcast version called Metropolis Street Racer. I did the book for PGR4, but by then series had grown a little stale. M: When we met last summer, you mentioned you had one final project to complete before moving on from gaming guides. What was the project, how did it go, and what’s next on your horizon? D: I finished my work on The Bioshock Collection the day after we met. That involved retaking HD screenshots for my three Bioshock books and providing content for all of the DLC. It was a ton of work — the final book is 560 pages and I’m giving away copies at my website. (M: See below for more details!) The very next day I went north to Vancouver to work on the guide for Gears of War 4. It went relatively well, but it was a very different experience than being on-site at Epic Games. Just a very different vibe. The game is fun and the book came out good, but a lot of changes have taken place in the industry and within the strategy guide world between Gears of War: Judgment (which I think is highly underrated) and GOW4. As far as my horizons are concerned, I’m currently working on my first-novel. I’m describing it as an adventure-filled love story inspired by the two years I spent cycling the world with my wife. 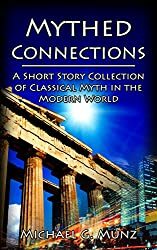 So as to not bore your readers, I’ll mention that there are elements of magical realism (read: time-travel) threaded throughout the story. M: Hey, I’m always up for a good time travel story. But now, the question I can’t resist: As an industry insider, and just between you, me, and the entire Internet: When is Half-Life 3 coming out? M: I’ll make it for you, Doug. 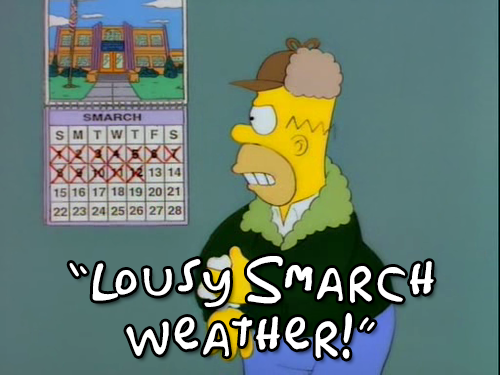 D: Since it’s windy and rainy outside today, I’m tempted to make a strained Simpsons reference to the month of “Smarch,” but I’m reminded that Shenmue 3 is actually a thing. A beautiful, wonderful thing. And if Shenmue 3 can become reality, then I see no reason why Half-Life 3 can’t also. I also believe in unicorns and ManBearPigs. …Er, I mean, I hear you’re holding a giveaway for several other guides? D: Yes, I’m going to be doing a drawing for signed copies of my guides for DOOM, The Bioshock Collection and Gears of War 4. Entry links will be mailed out next week to everyone on my mailing list. I’ll be giving away three copies of each. To enter, readers just need to visit www.dougwalsh.com and sign-up for the mailing list. I send my readers a newsletter each month with links to recent blog posts, along with updates on my work-in-progress. But the only way to enter the drawing for the guides is by joining the mailing list. 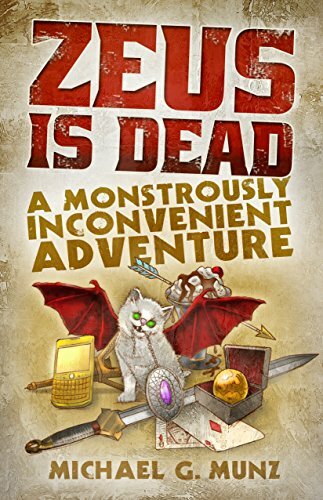 Doug Walsh is a writer, traveler, and gamer actively writing his first novel, an adventure-filled love story inspired by the two years he spent cycling the world with his wife. 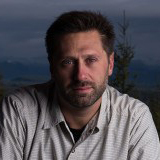 Prior to his current foray into fiction, he spent 14 years authoring officially-licensed video game strategy guides. 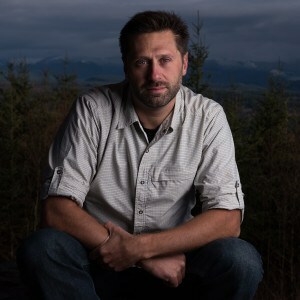 Walsh has authored over one hundred strategy guides for major franchises including Halo, Diablo, Gears of War, Borderlands, and Legend of Zelda among many others. You can follow Doug on Facebook, Twitter, and his website DougWalsh.com. Great interview from both of you. It was fun to hear about the process of actually making the guides. Thanks, Jonathan! And likewise! It’s something I’d always wondered about, so it was great getting to pick Doug’s brain.